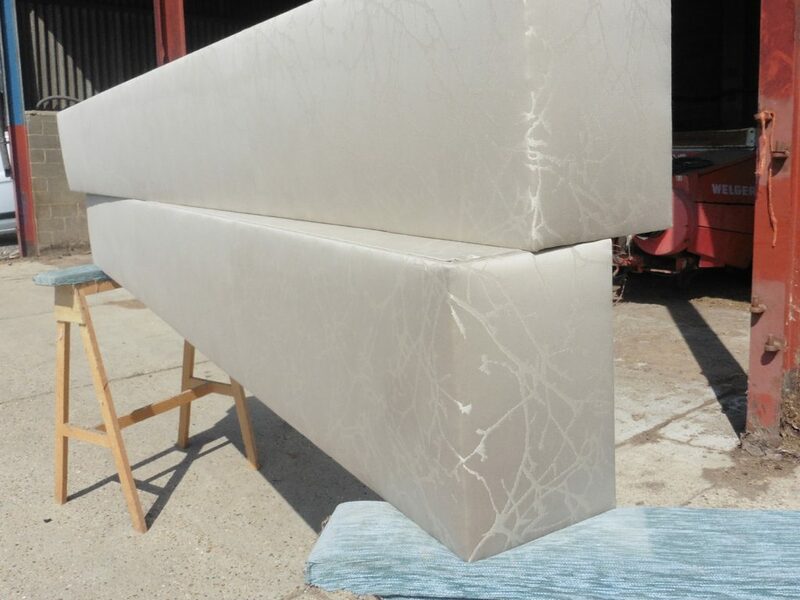 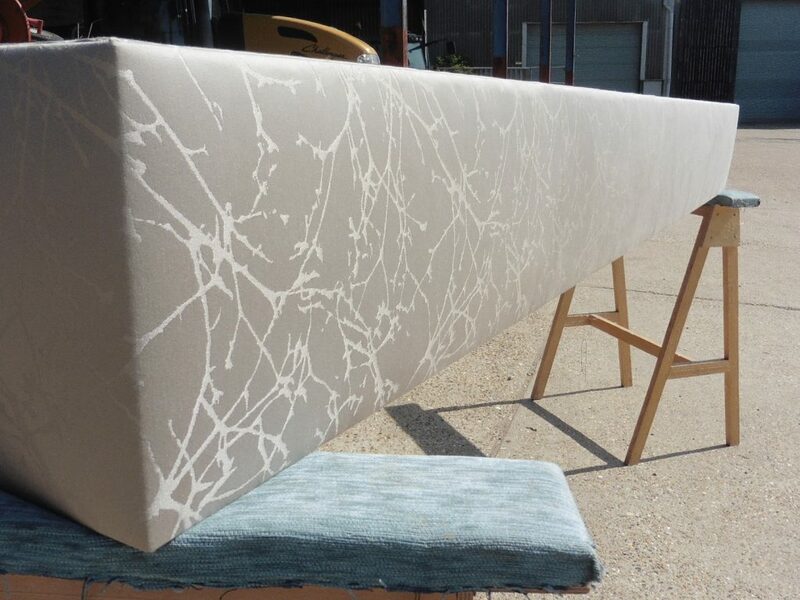 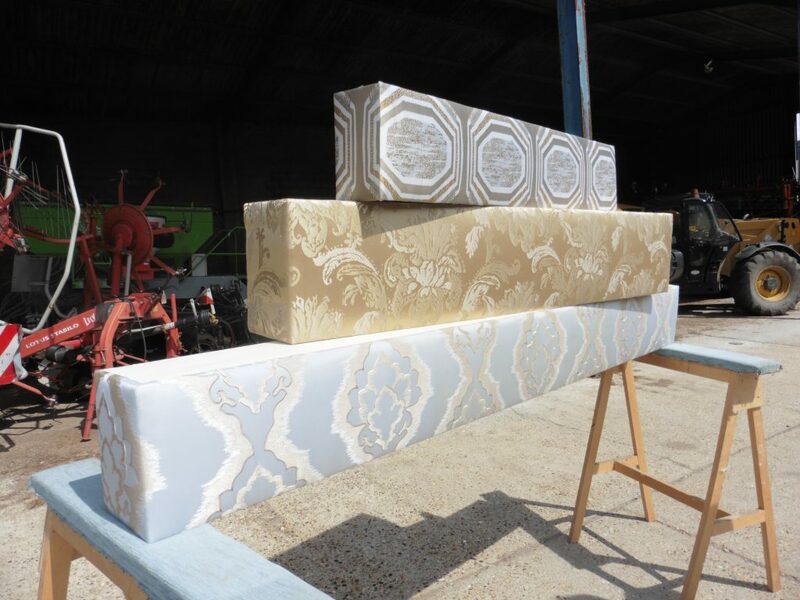 Upholstered Pelmets by Hill Upholstery & Design: We often get pelmets in to upholster for hotels and private residences. 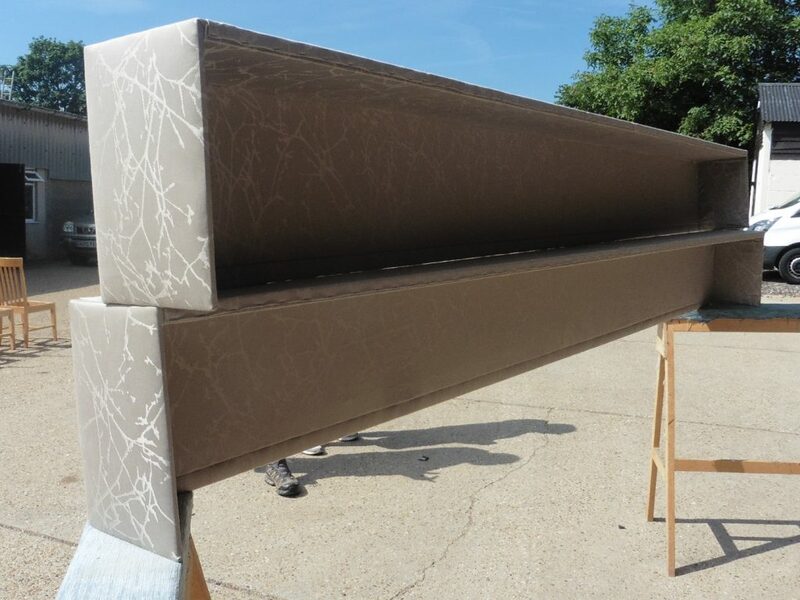 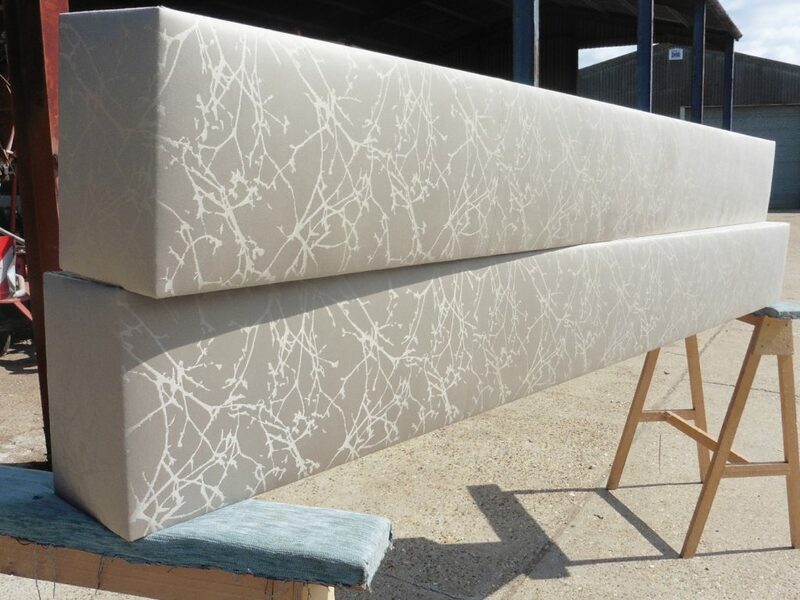 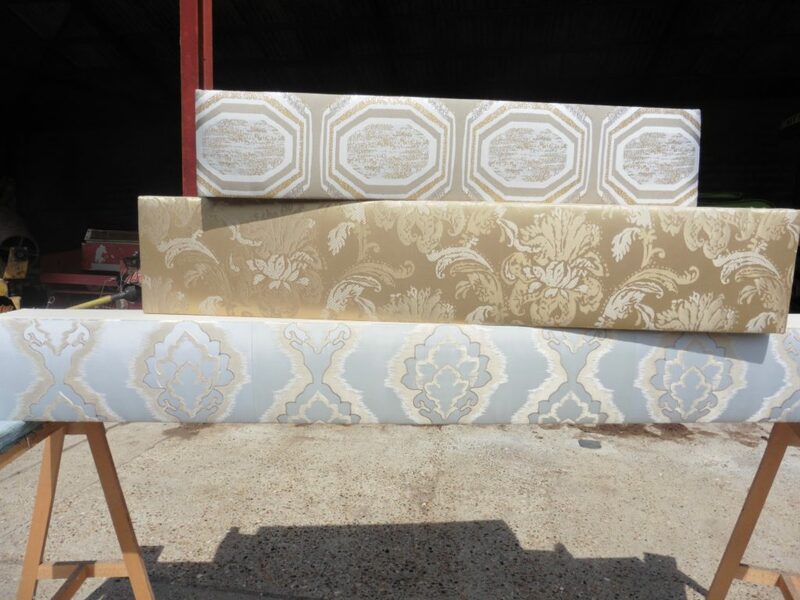 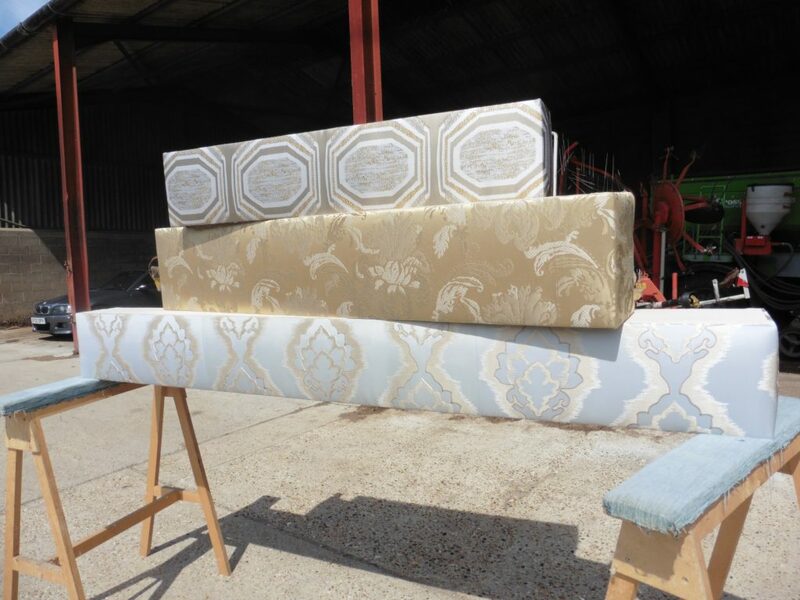 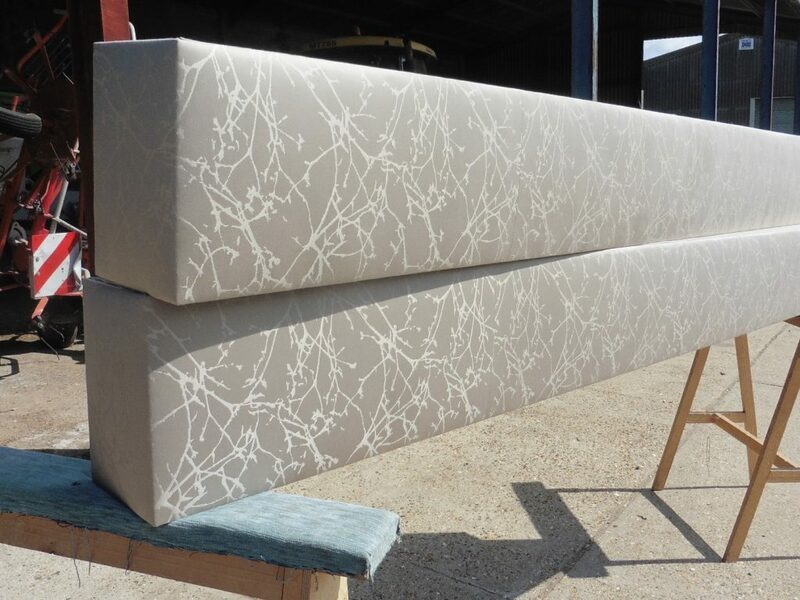 Here are just a few upholstered pelmets that recently left our workshop on their way to a London Hotel. 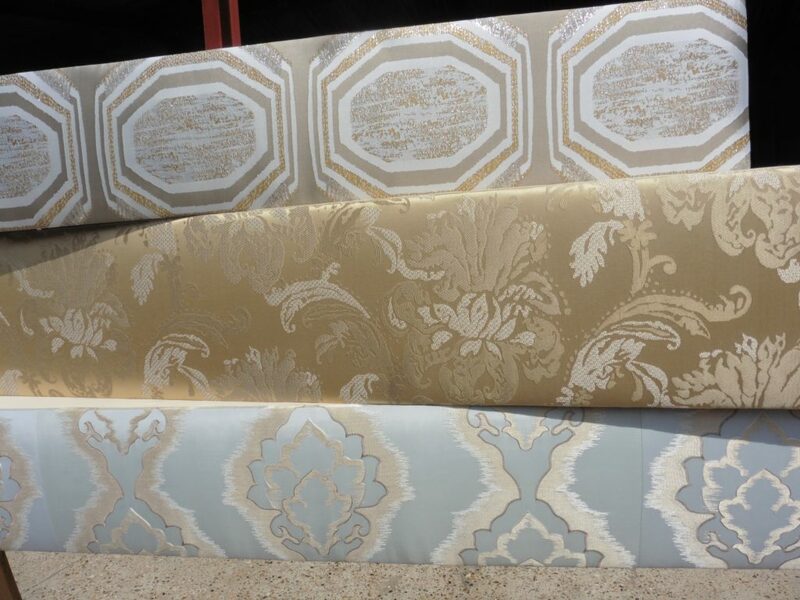 Read more case studies from Hill Upholstery & Design.